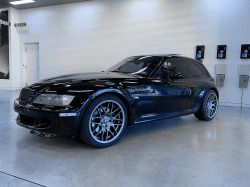 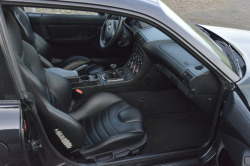 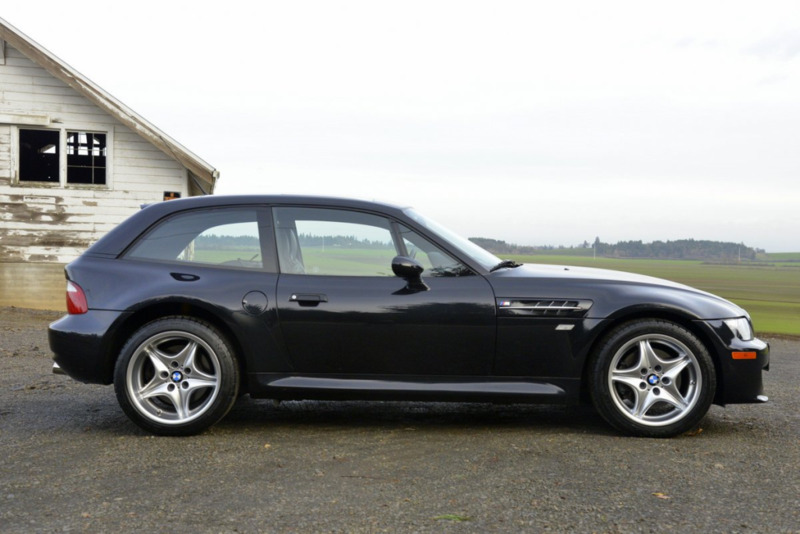 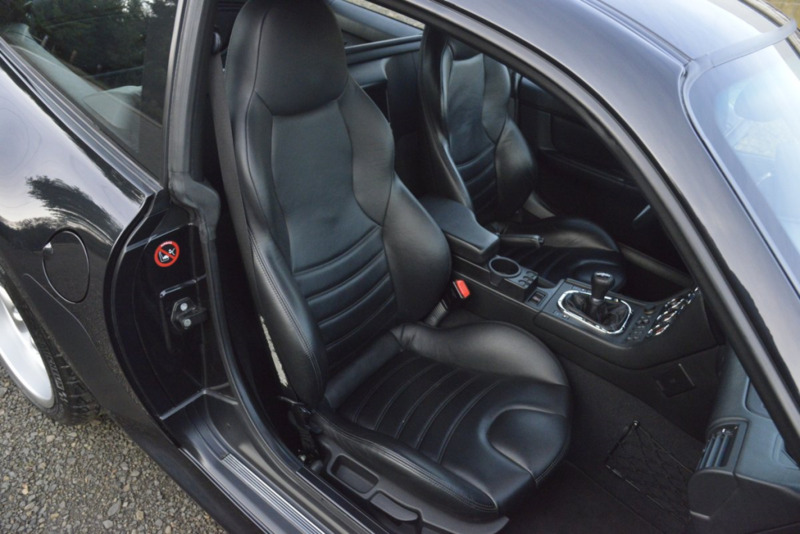 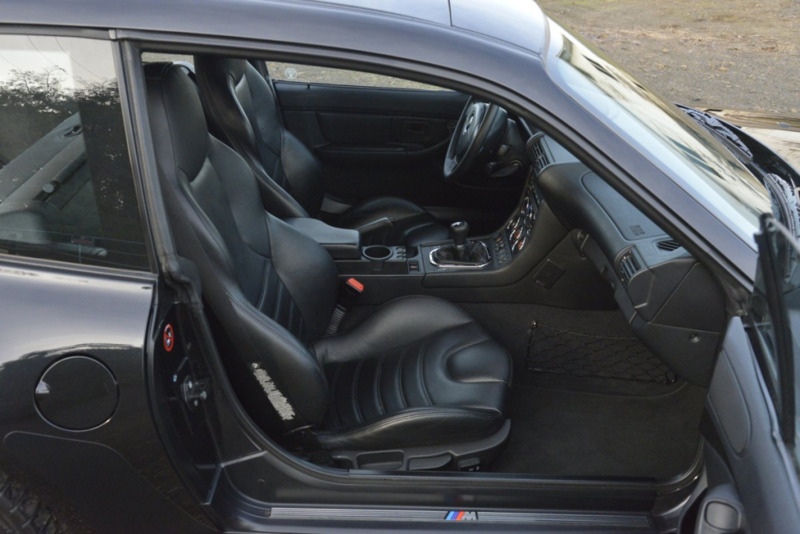 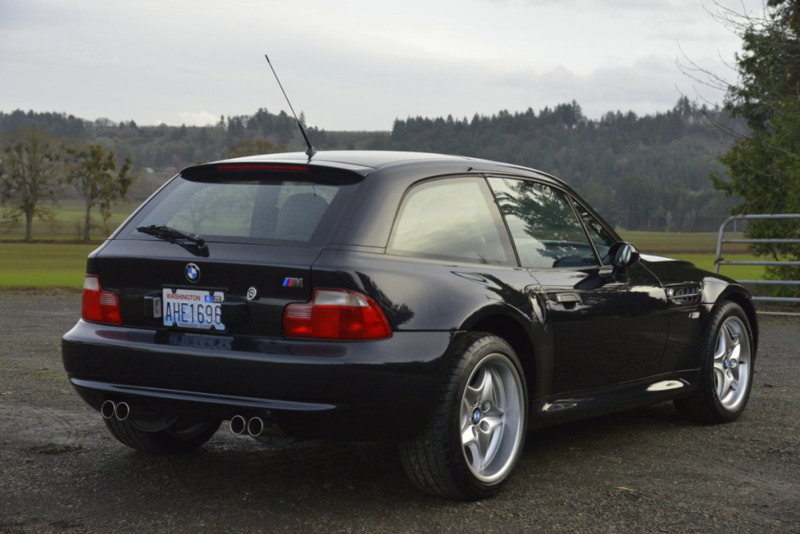 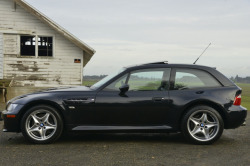 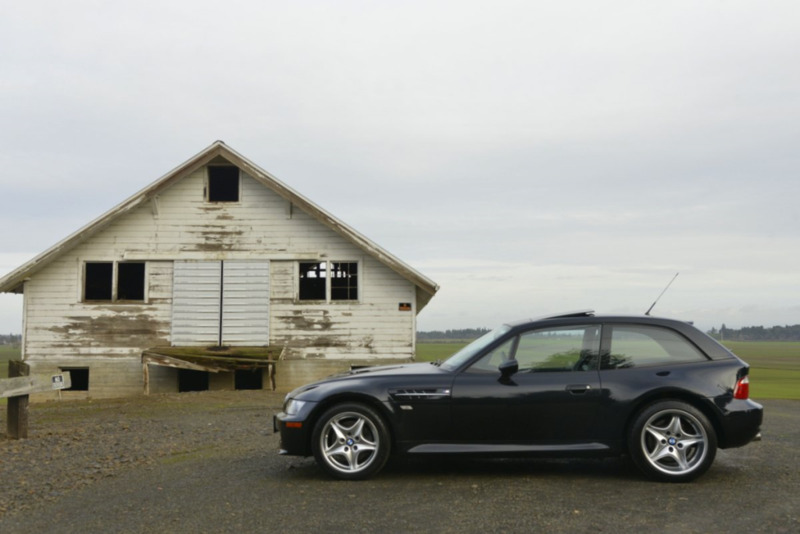 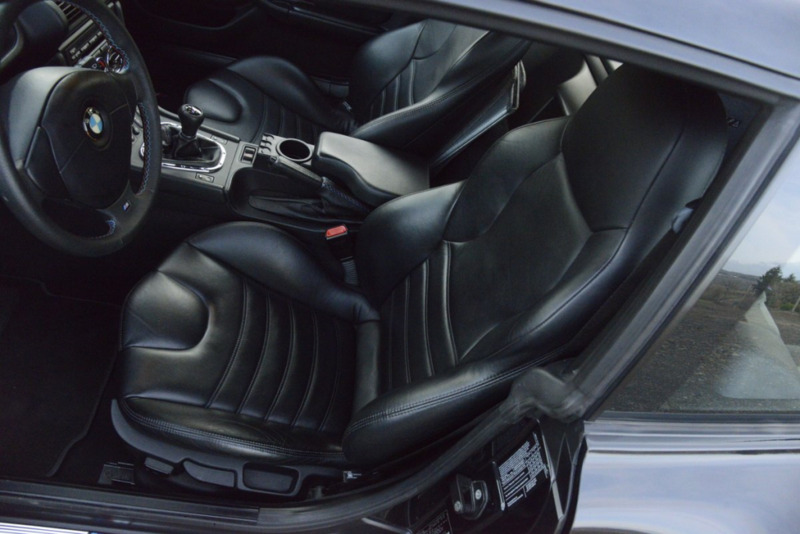 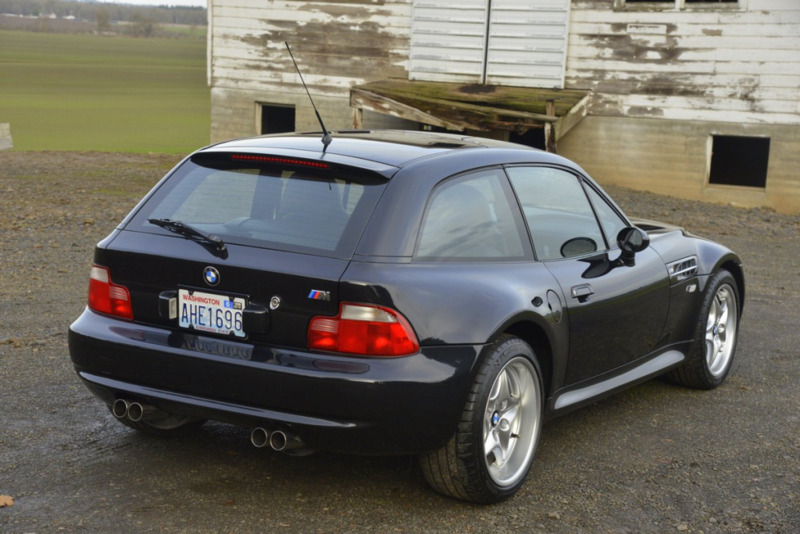 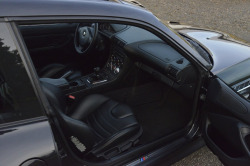 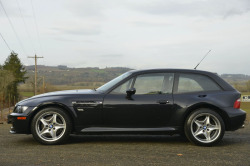 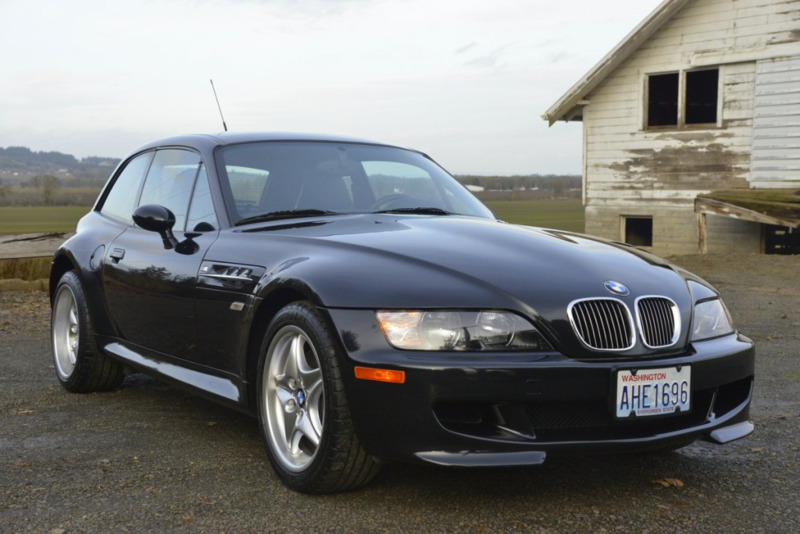 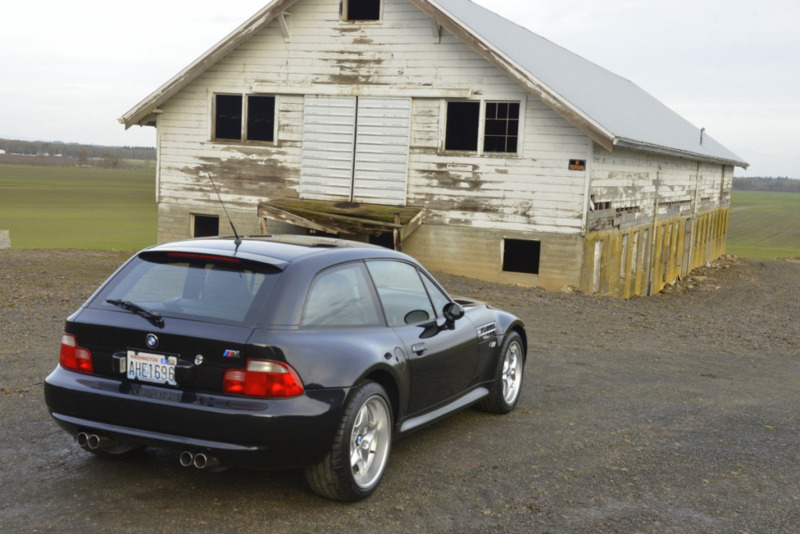 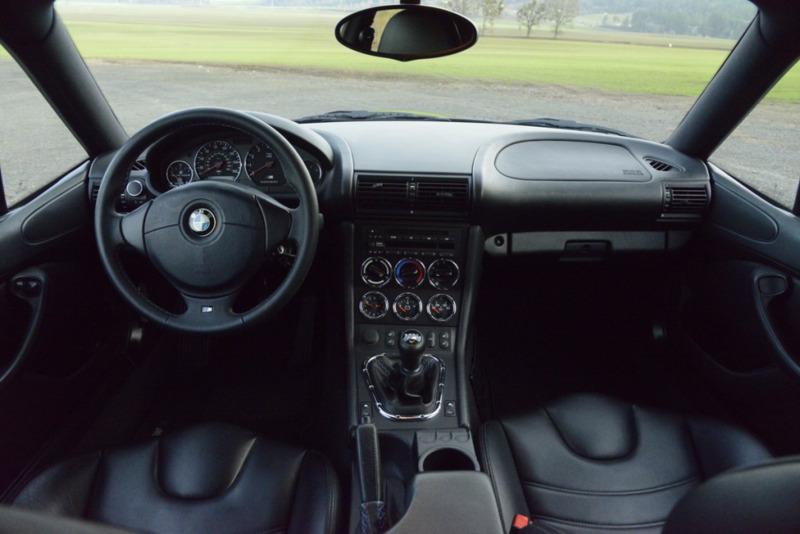 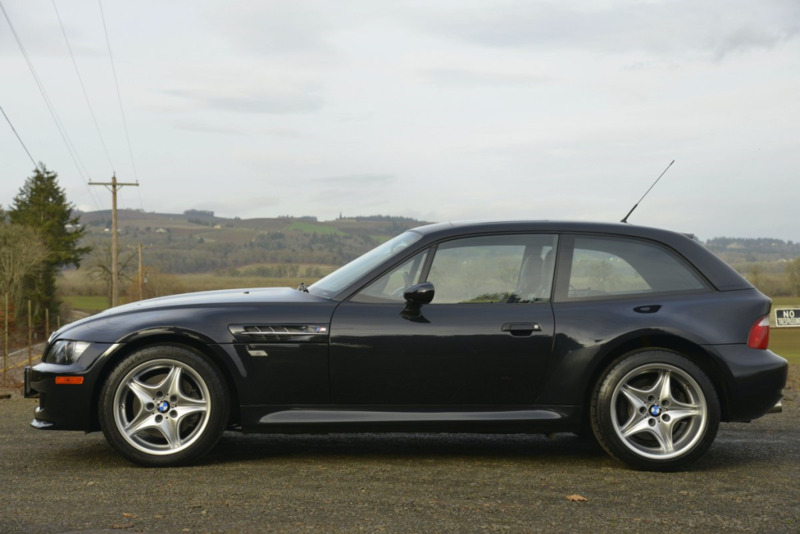 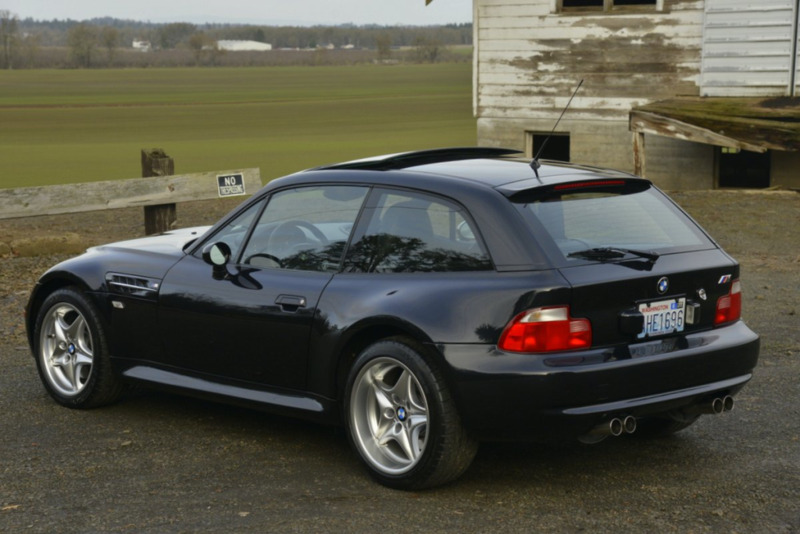 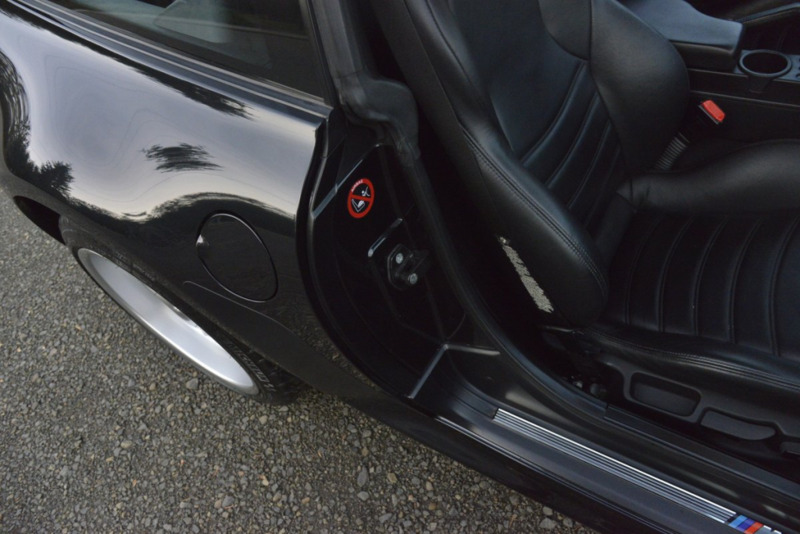 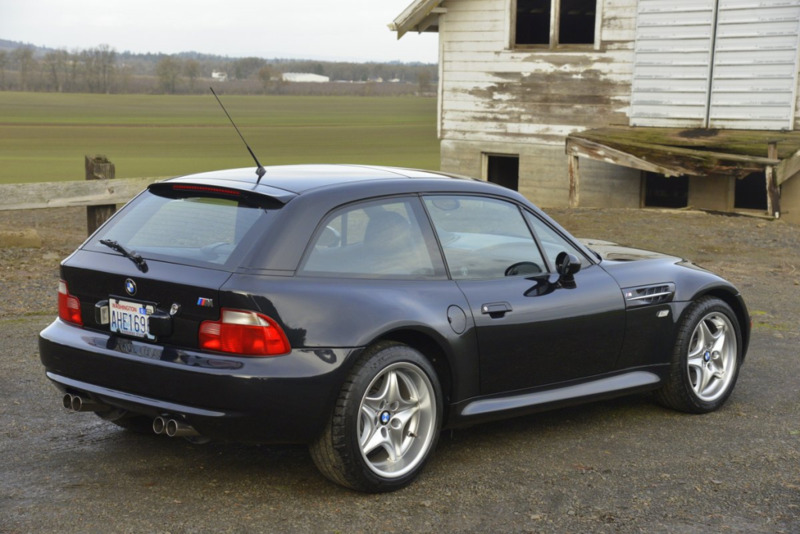 This 2000 BMW M Coupe is finished in Cosmos Black over black leather and equipped with a 3.2-liter S52 inline-six, 5-speed manual transmission, and factory limited-slip differential. 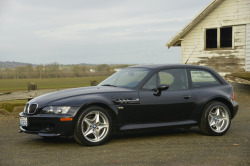 The car was sold new in California, moved briefly to New Mexico in 2004, and has been in Washington with its current owner since 2005. Work under current ownership included a repaint, transmission replacement, and installation of new headlight assemblies. 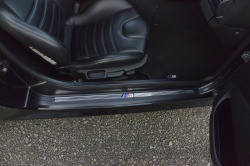 A selection of extras provided in the sale includes maintenance parts, magazines and books on the model, BMW neckties, model cars, and more. 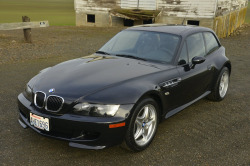 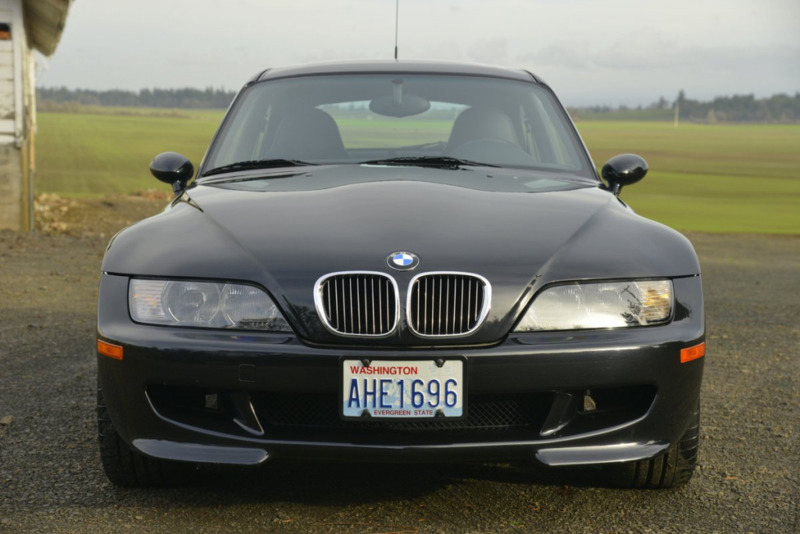 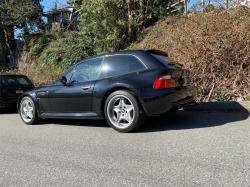 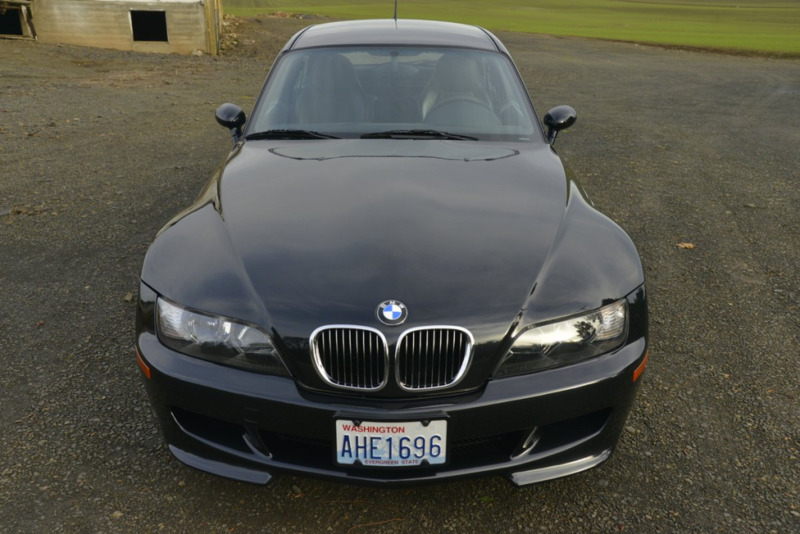 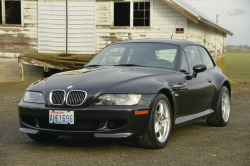 This M Coupe is offered by the selling dealer on behalf of a family member with factory literature, a clean Carfax report, and a clear Washington State title. The exterior is finished in Cosmos Black, and a selection of body panel VIN tags is shown in the gallery below. A letter from the second owner indicates that the right rear fender was replaced due to damage incurred while backing out of a garage. 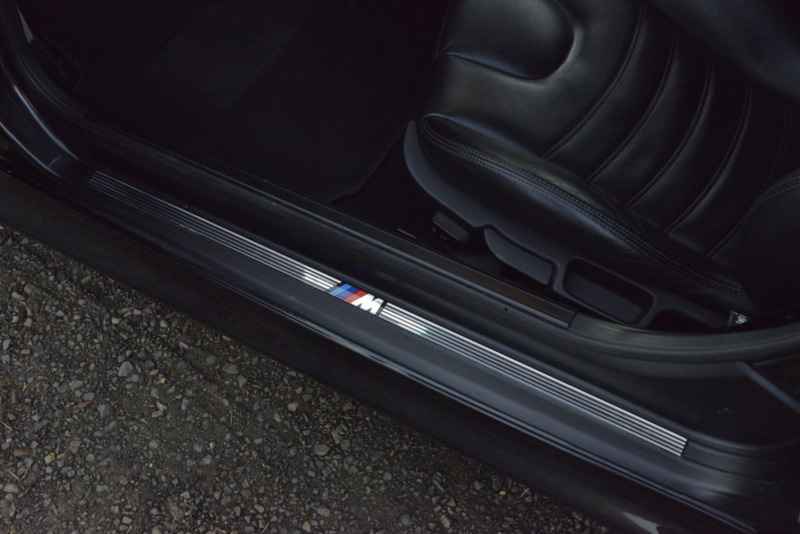 The current owner reportedly had the front of the car repainted due to chips shortly after his purchase, and the rear half was painted by the same shop a year later to ensure matching finishes. 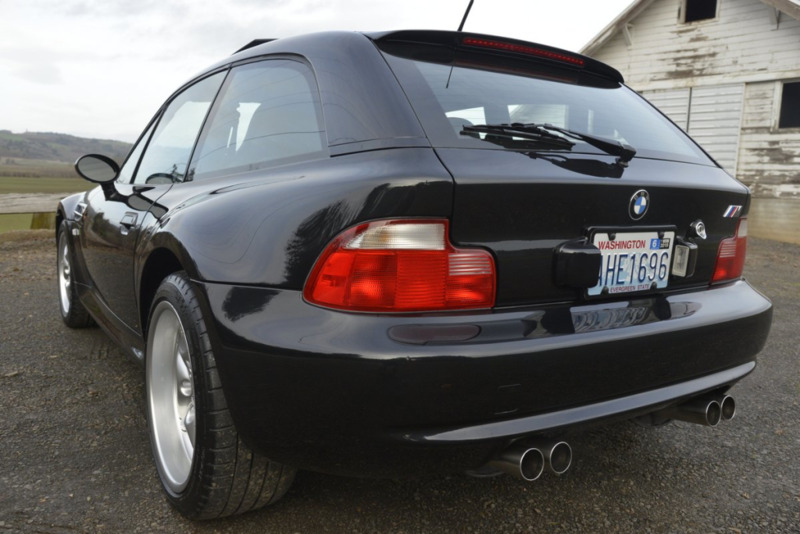 The seller notes an imperfection beneath the license plate on the rear bumper. 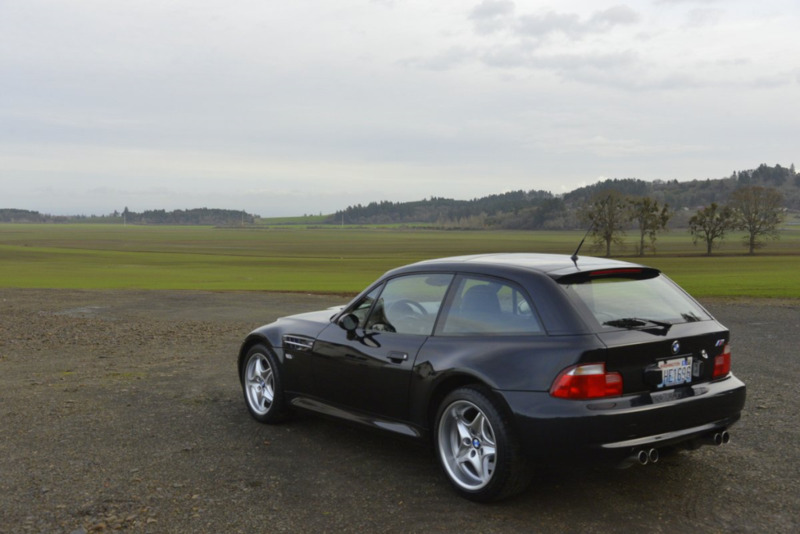 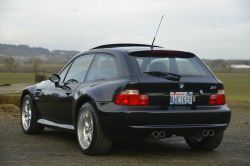 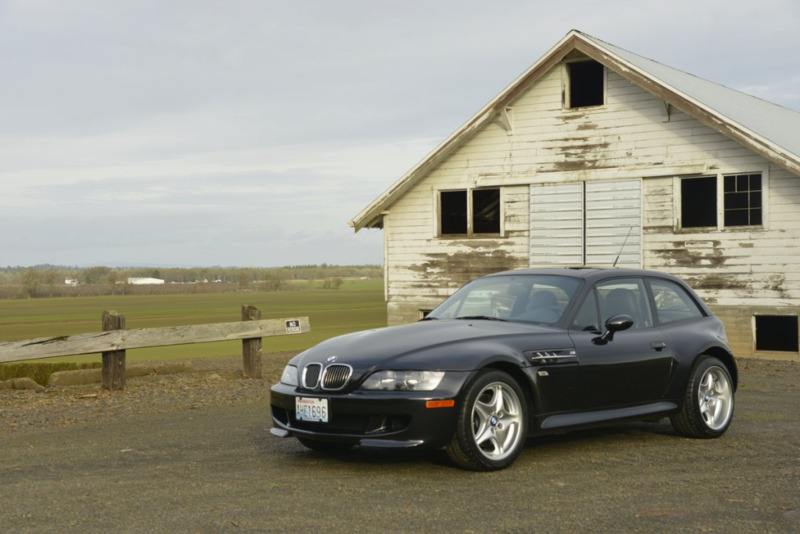 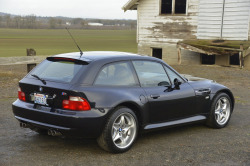 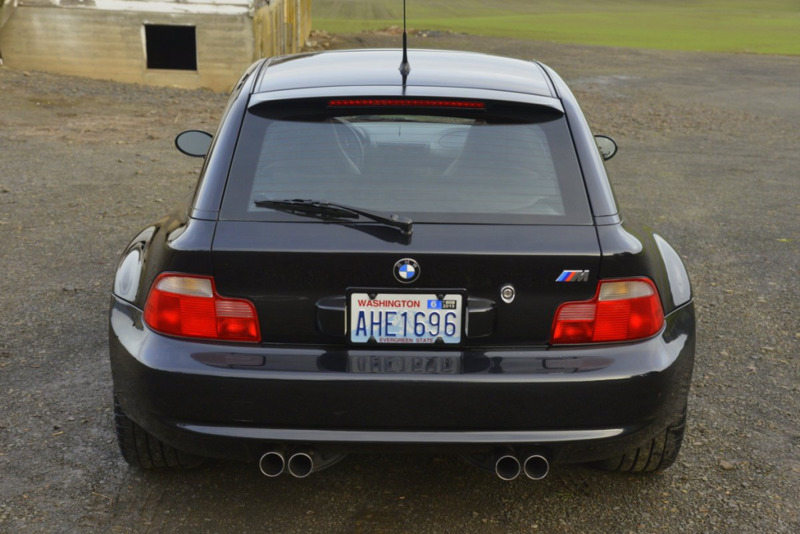 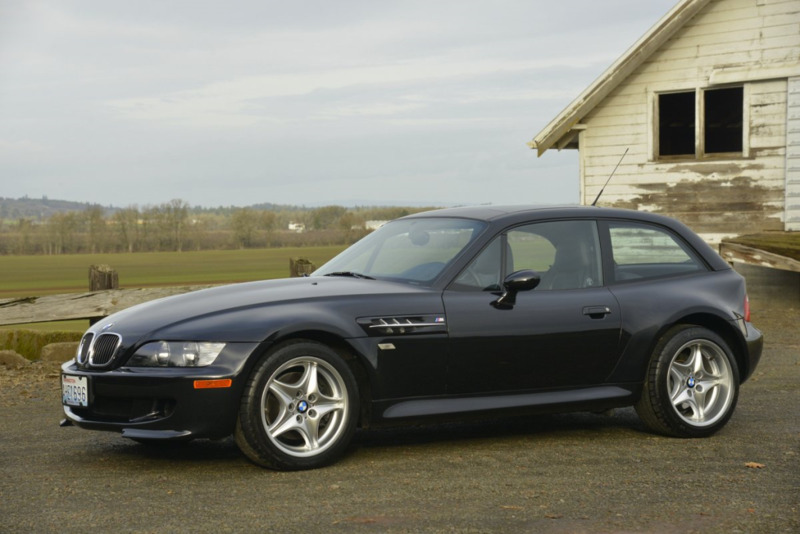 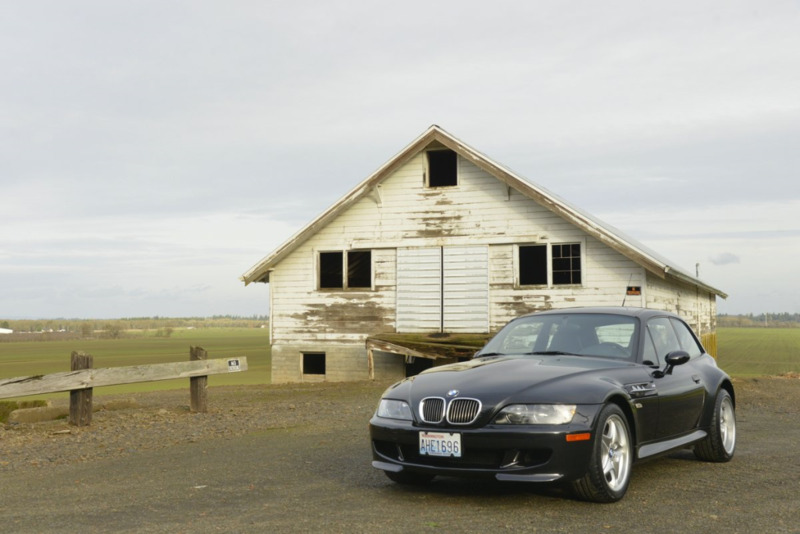 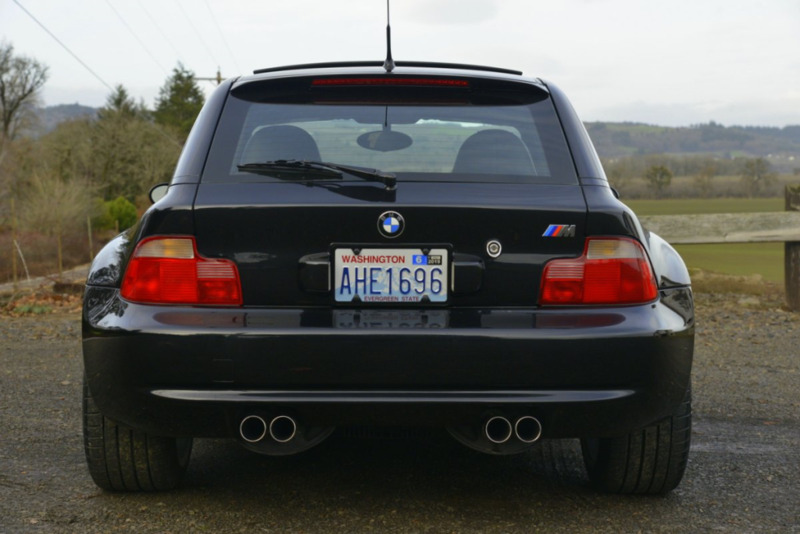 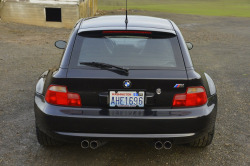 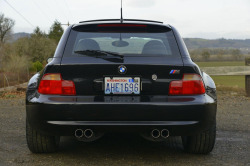 The M Coupe featured deeper valances and side skirts than the standard model, and was equipped with factory brake cooling ducts in lieu of fog lights. This example rides on factory Roadstar 17″ wheels wearing a Chromeline finish and mounted with staggered-width Michelin Pilot Sport tires from 2015. 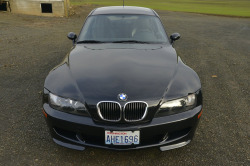 The current owner installed new factory headlight assemblies due to fading in the original items. 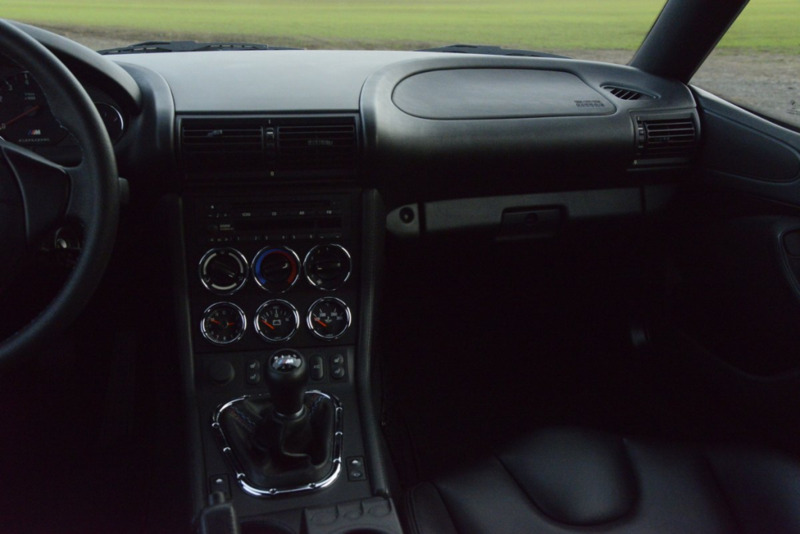 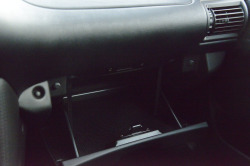 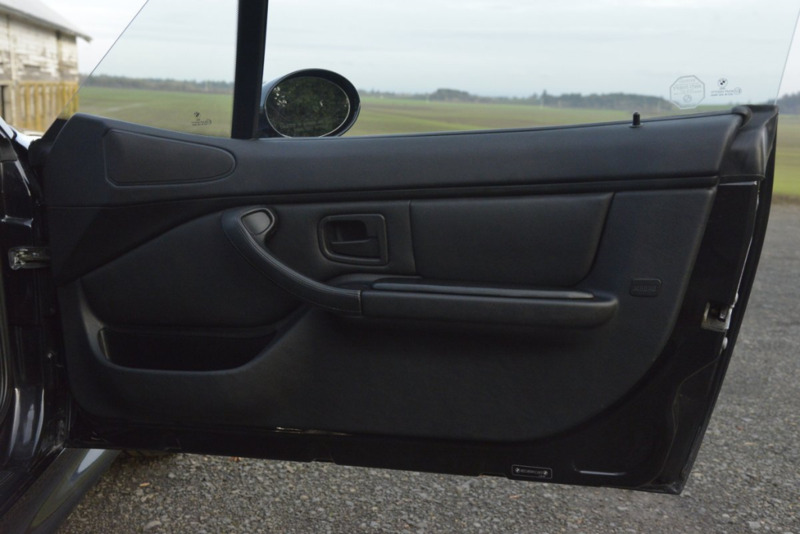 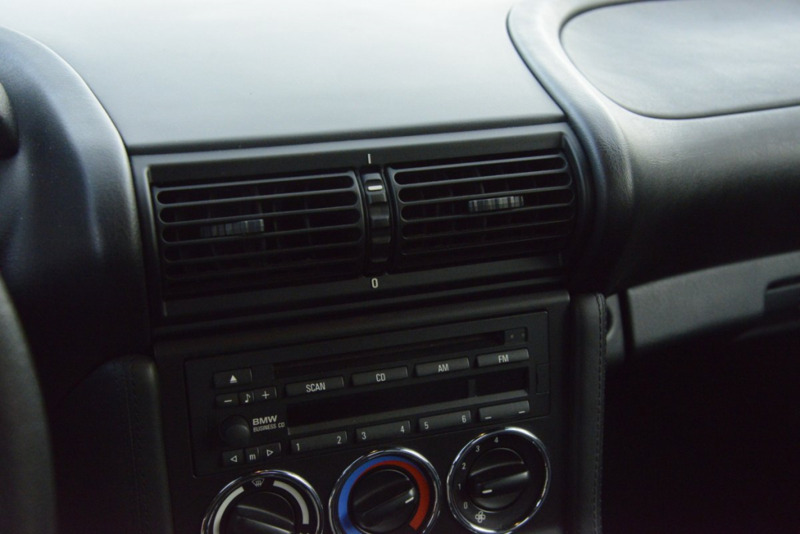 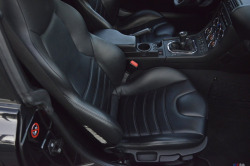 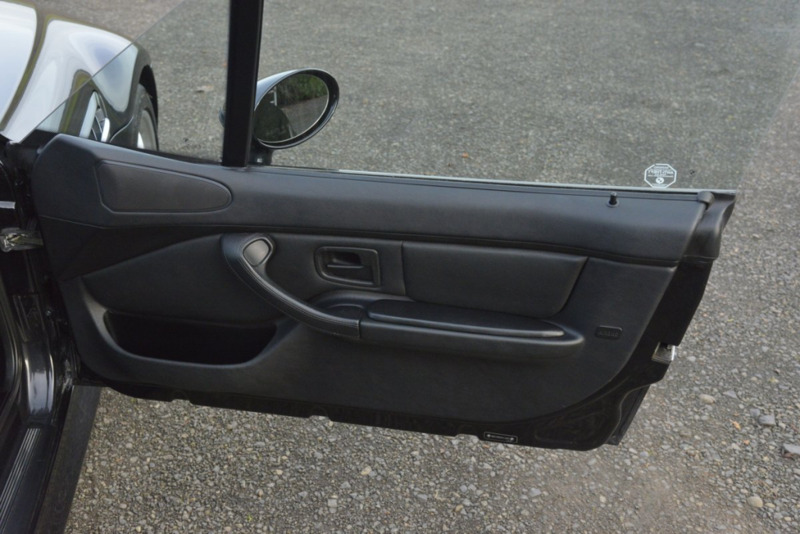 The interior is upholstered in black leather with matching carpets and plastics. 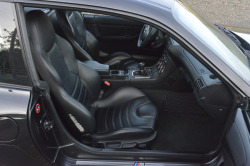 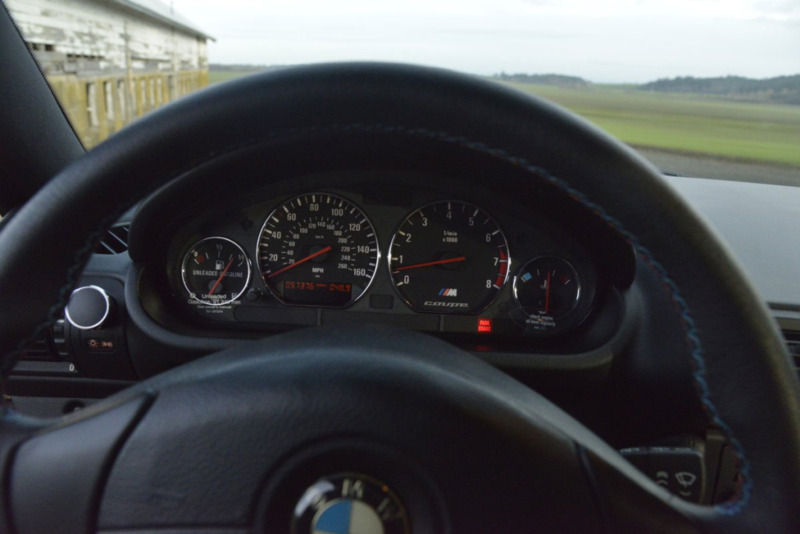 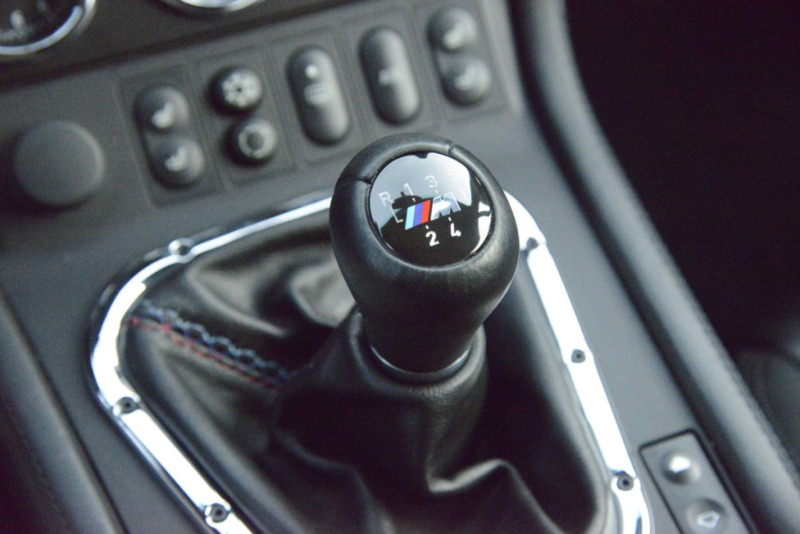 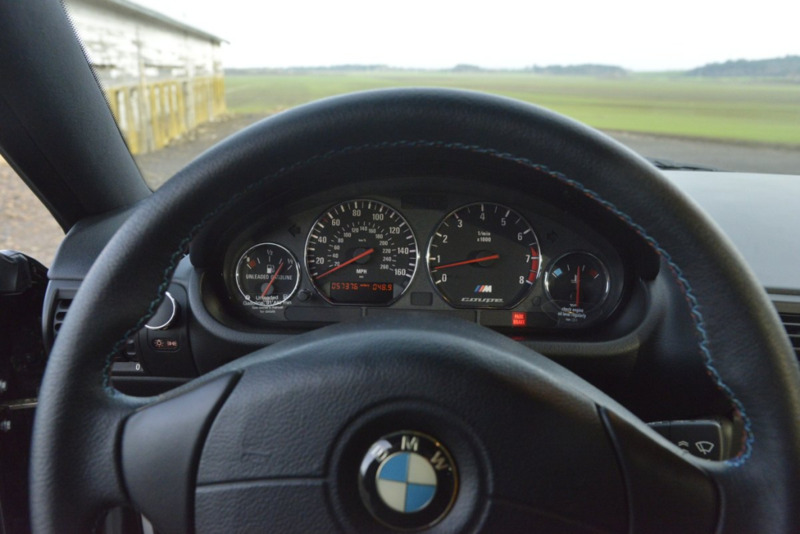 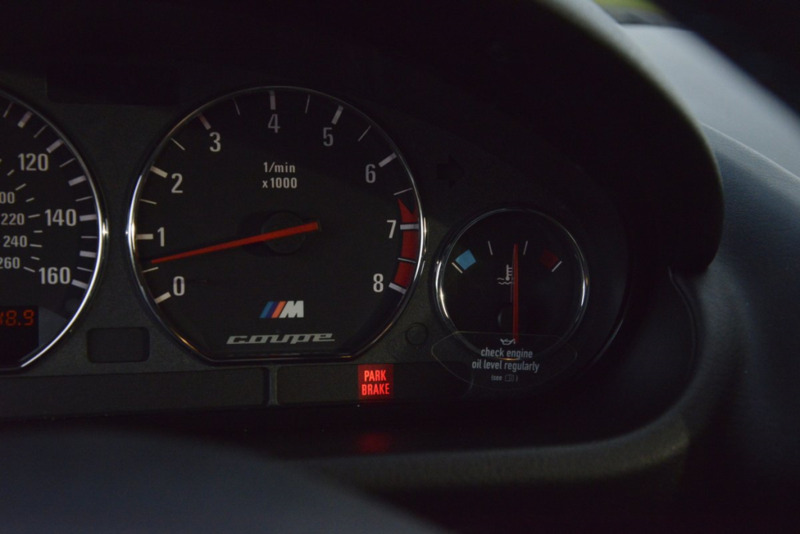 The car retains a factory BMW CD player, shifter, and steering wheel with tri-color BMW Motorsport stitching. A removable shade for the factory sunroof is included. 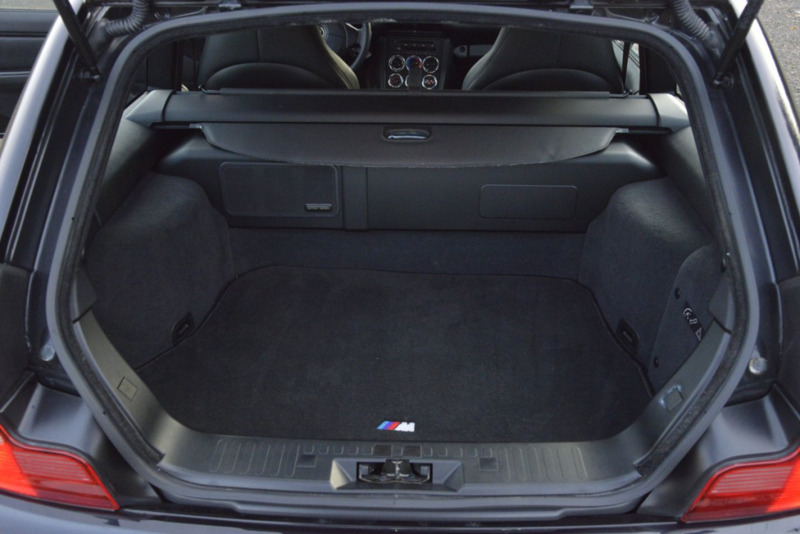 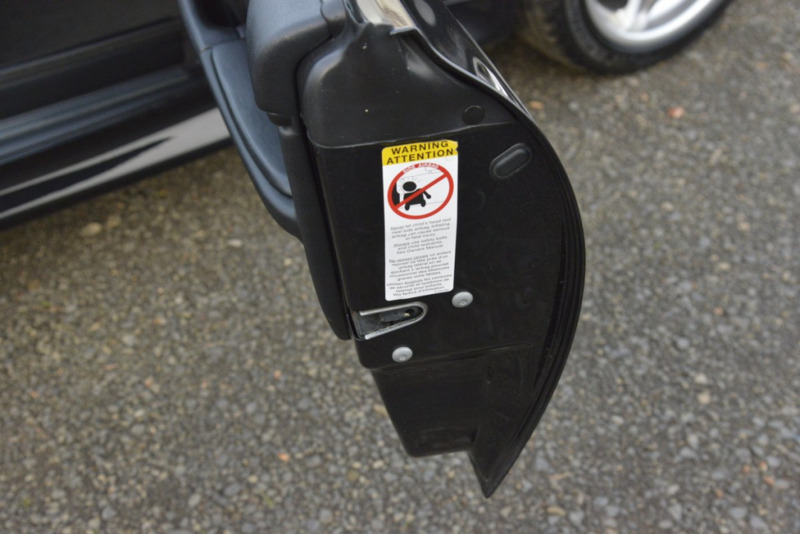 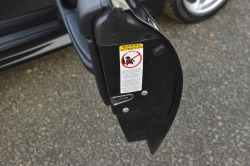 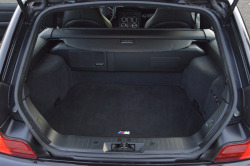 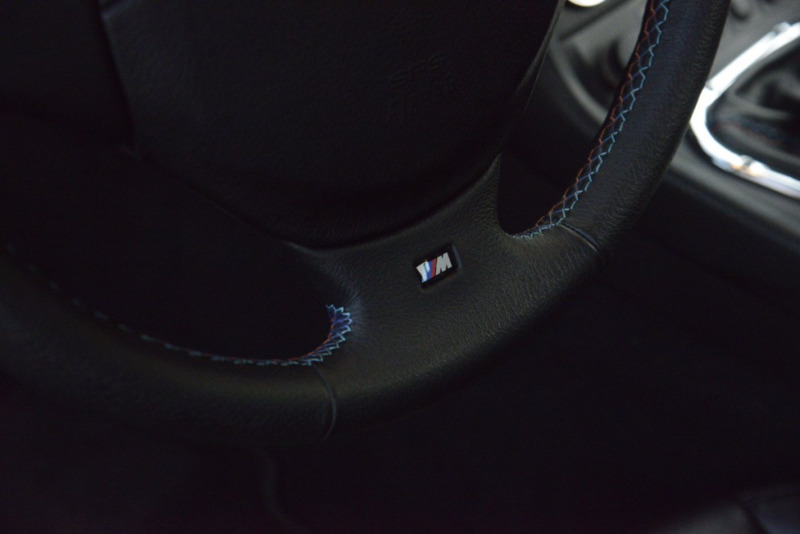 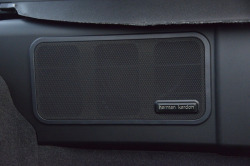 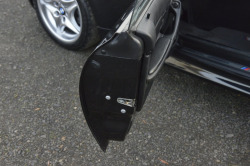 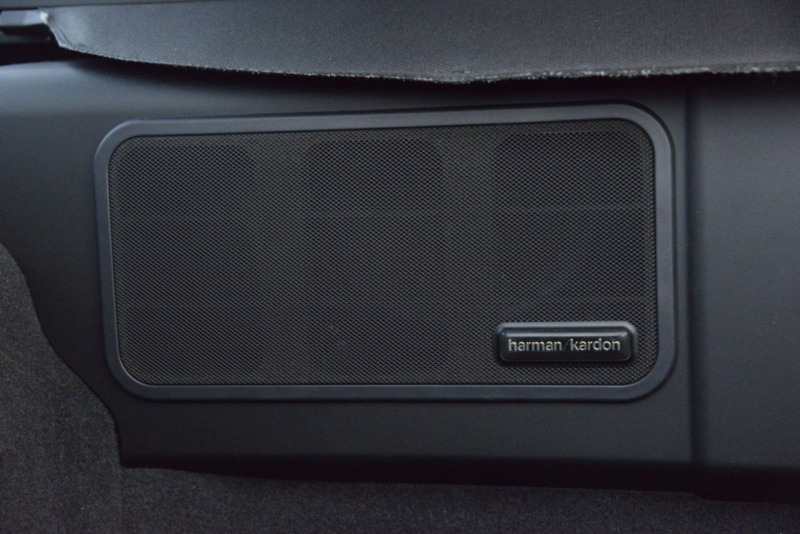 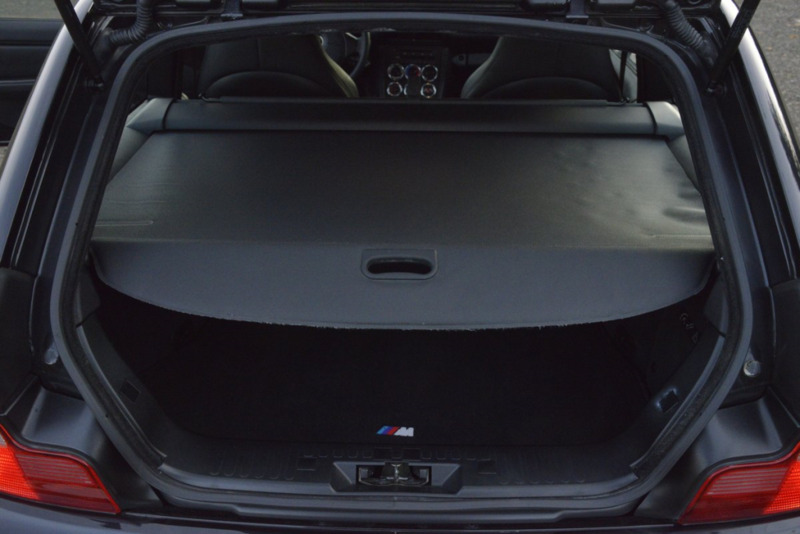 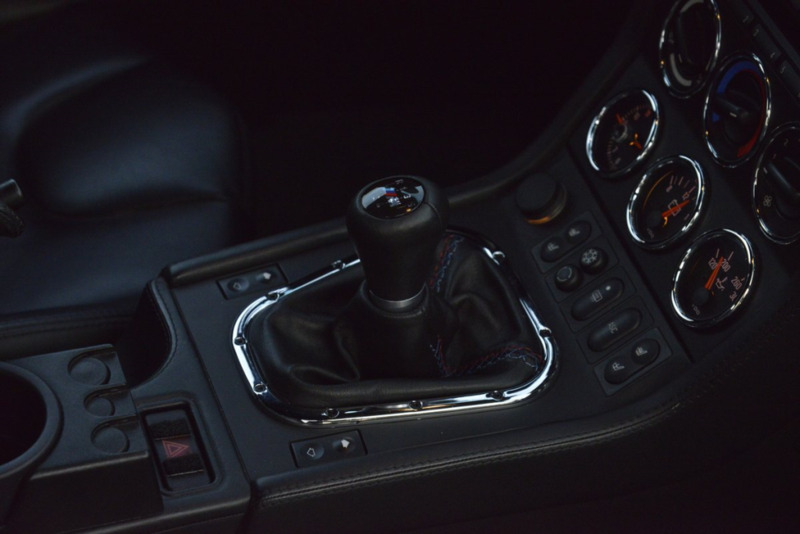 Additional photos are provided of the trim, accessories, and floor mats in the gallery below. 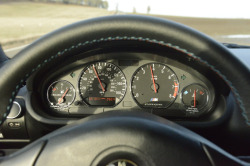 Chrome-ringed stock instrumentation includes a 160 mph speedometer, a tachometer, and three auxiliary gauges mounted in the center stack. 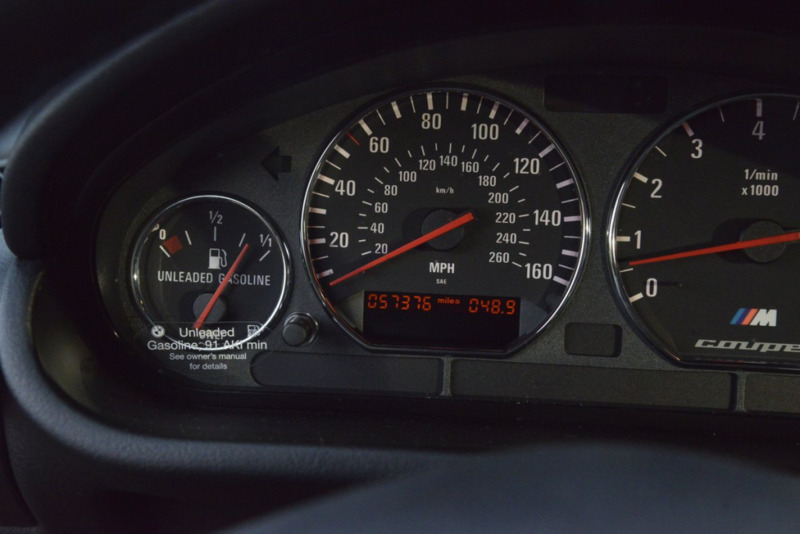 Approximately 57k miles are shown on the digital odometer. 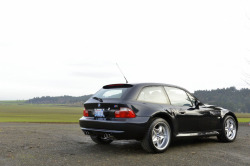 The 3.2-liter S52 inline-six was factory rated at 240 horsepower with 236 lb-ft of torque and sends power to the rear wheels via a replacement factory 5-speed manual transmission installed in 2009. 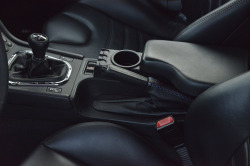 An aftermarket aluminum strut tower bar is installed, as are a set of high-performance ignition coils. 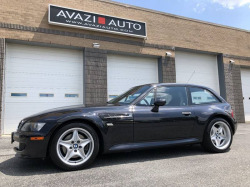 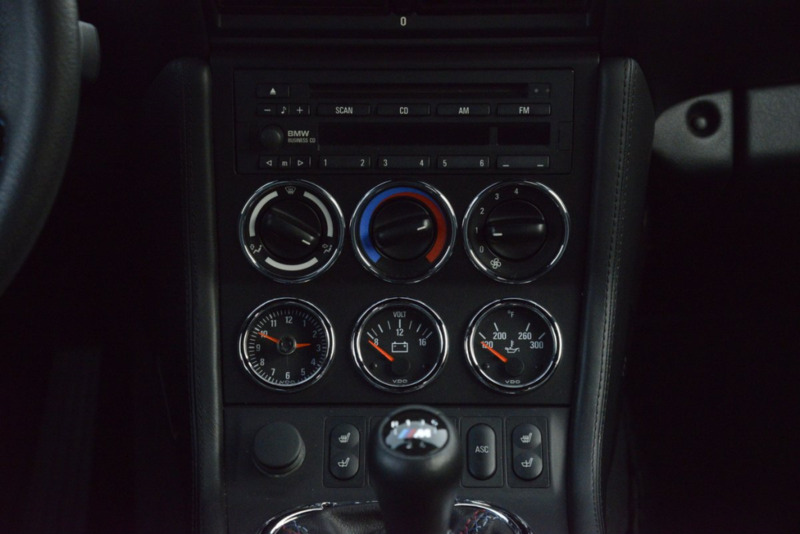 The seller notes that the CCV system was cleaned, the fuel injectors were cleaned and resealed, and the engine mounts, intake boot, intake manifold gasket, and cam sensor were replaced in 2016 as well as several coolant hoses and two throttle body vacuum hoses. 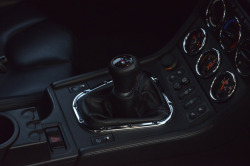 The factory limited-slip differential was serviced with new fluids and mounting hardware in 2015, and adjustable Koni rear dampers and Rogue Engineering rear shock mounts were added in 2016. Additional photos of the underside are provided to show the floors, exhaust, suspension components, and brakes with the wheels removed. 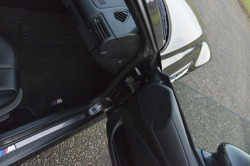 The window sticker lists the glass sunroof and CD player as extra cost options and shows a suggested retail price of $42,870. 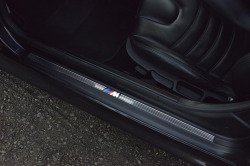 Factory books and manuals are included in the sale, as are several models, BMW M neckties, a tool kit, a space-saver spare tire, magazines, and other extras shown in the gallery. The Carfax report shows history in California, New Mexico, and ultimately in Washington State since 2005. 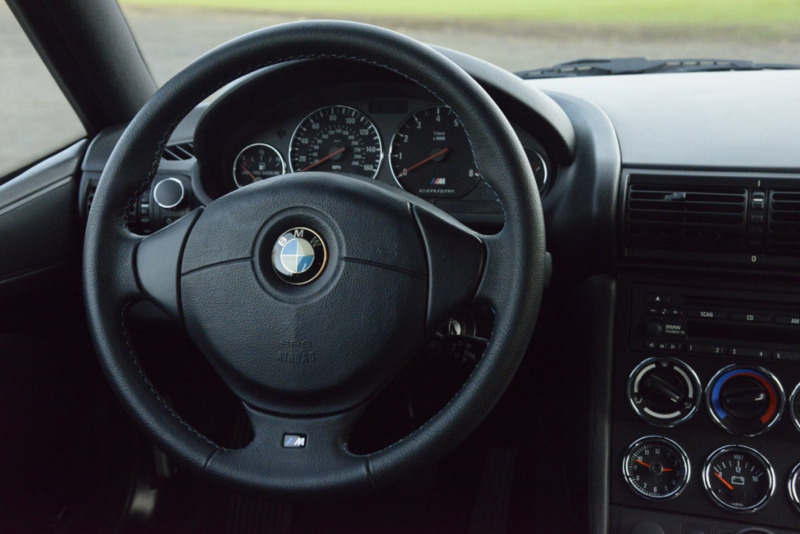 No accidents or other issues are noted through early 2018. Sold to a high bid of $28,900 or $29,400 with buyer fee. Not too bad right before Christmas. 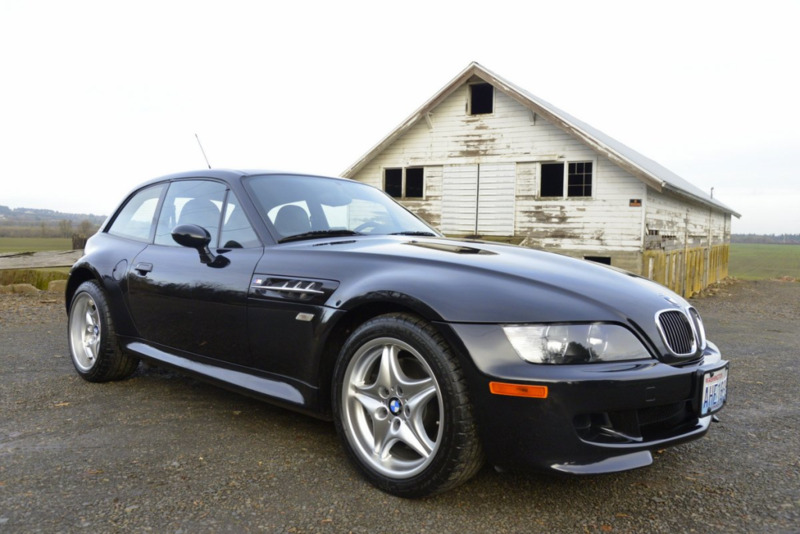 No reserve auctions are always fun. 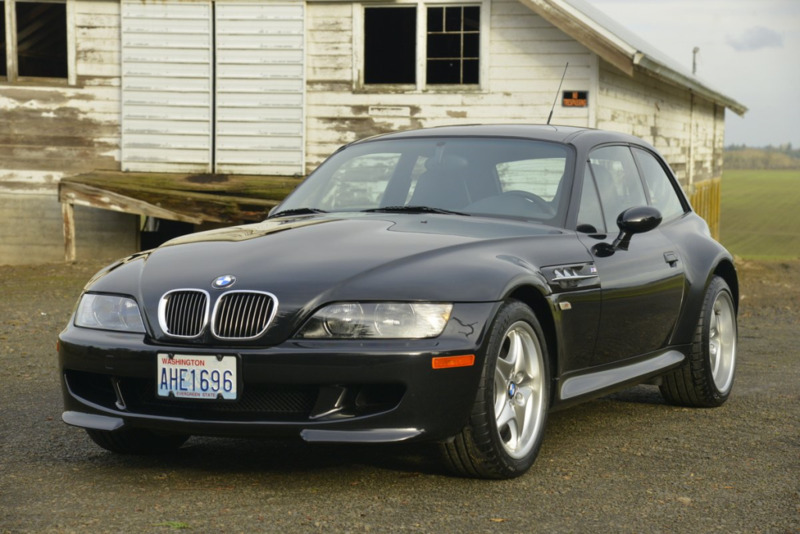 This looks like a nice coupe with a long-time owner. 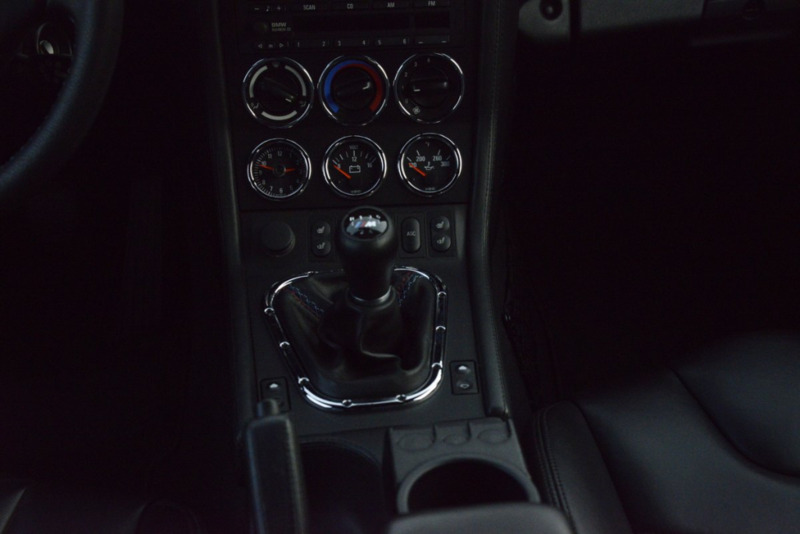 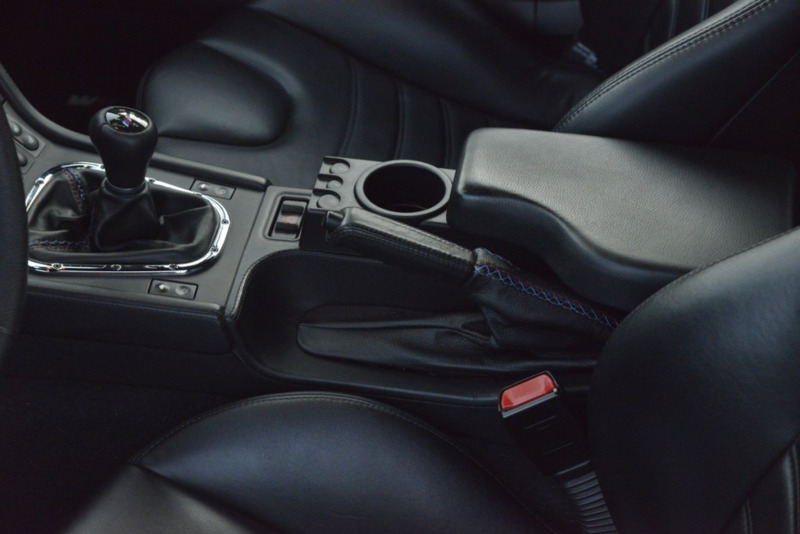 It has a couple upgrades like the Strong Strut bar and Leather Z armrest. 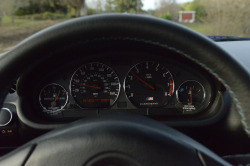 The collection of literature and collectibles is pretty awesome by itself. If the new owner doesn't want any of it, you know where to find me. 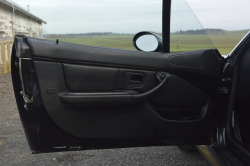 Bidding is currently at $15,000.